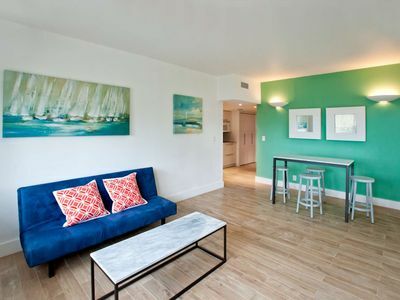 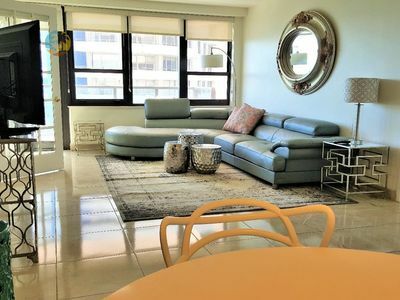 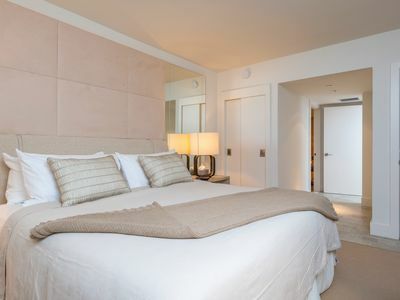 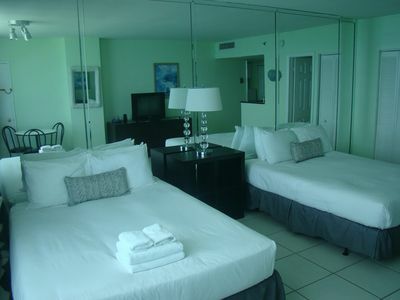 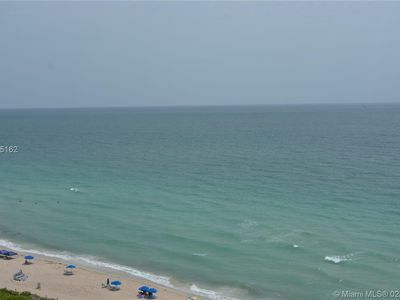 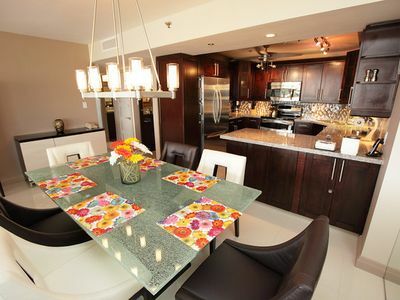 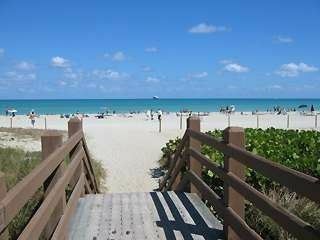 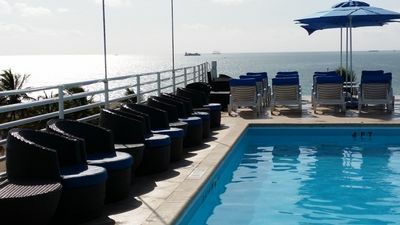 Experience the best of Miami Beach when you stay at this beautiful one-bedroom condo! 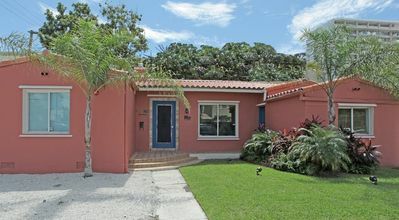 In addition to the amazing location just two blocks from the beach , free wireless. 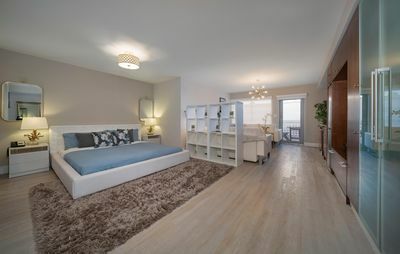 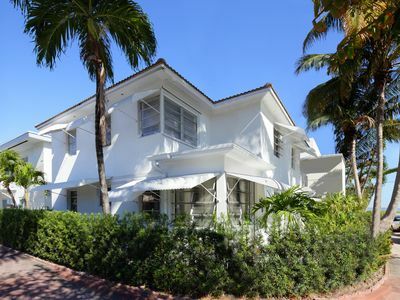 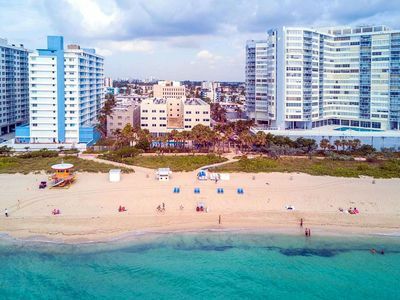 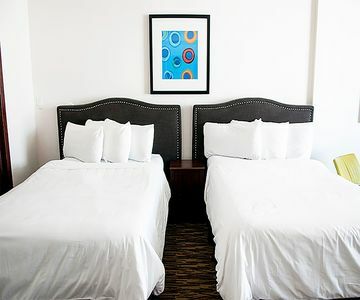 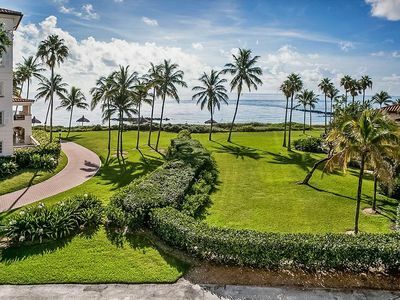 Situated just few blocks from Ocean Drive, this vacation rental is highly walkable, with dozens of shops and restaurants within the surrounding city blocks. 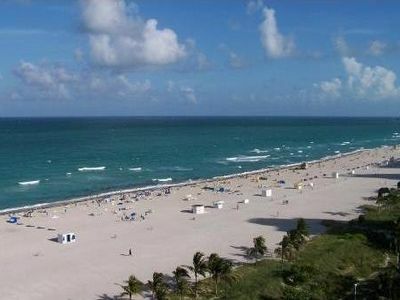 The beach it self is just near to ocean-lovers, take note. 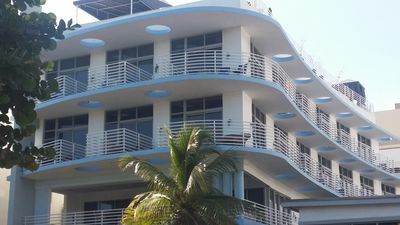 The South Beach House: Jacuzzi Hot Tub / BBQ - Walk to Everything!!!! 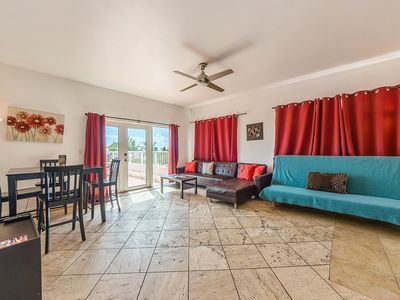 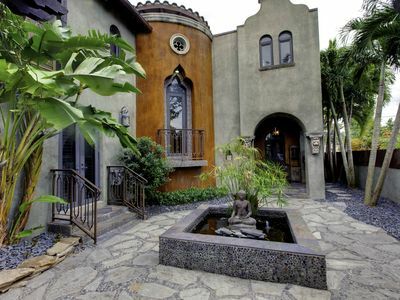 Romantic Moroccan 4 Bedroom Mini Villa With Heated Pool And 5 Min Walk To Beach! 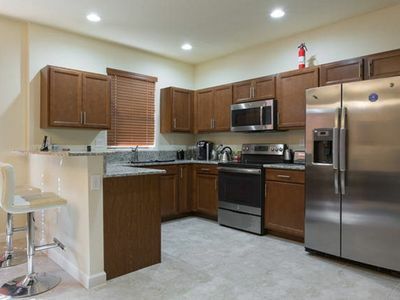 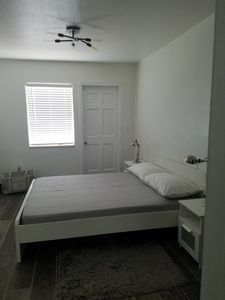 Private Room in New Home in Homestead Close to Keys!